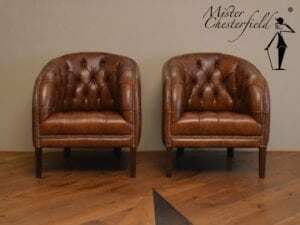 Your Chesterfield in Leather or fabric in many variants. 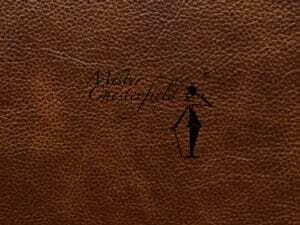 Perhaps this is the most important factor when purchasing a new Mister Chesterfield furniture. The atmosphere and characteristics are very different and must be able to meet your expectations. Because the basis of our designs will always survive the finish, good advice is very important. Furniture leather has different types and ways of finishing, just like furniture upholstery, and so does its own price. Below you can read what those differences are like. Mattering or gleaming the leather is an extra service that we can offer you for both our new and restored items. 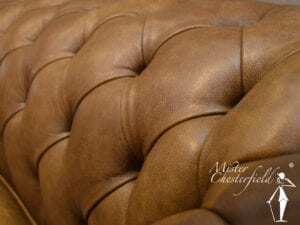 All our new Chesterfields are available in a wide variety of leather and upholstery fabrics. 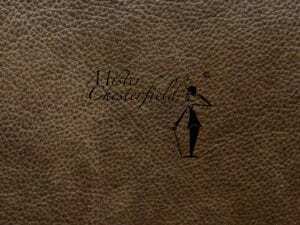 This leather is certainly in the past by far the most supplied leathers for Chesterfields. The leather, also known as Antique rub-off leather or patinated leather consists of two colors. A light basic color with a dark version over it. This dark layer of paint will only be washed on the furniture itself after sacrifice in order to suggest a used atmosphere. Antique> old> lived. For the washing of the leather it is important that the designated person feels how to proceed. Dosing, the combination of time, and the pressure that one exerts is essential for the end result when washing. Extra gloss or matting is also an option here. If required, we do this for delivery in our own workshop. Not to wash it out is of course also an option. Then your furniture is completely in the darkest color on the steel. Our prices for new Chesterfields to be ordered are based on this teaching. 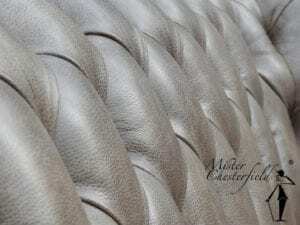 Do you want to know if this type of leather is suitable for your Chesterfield? Ask us! 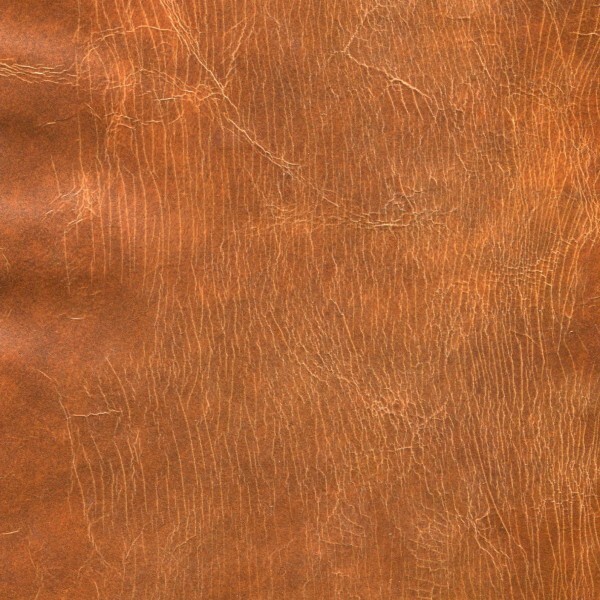 A version in upholstery fabric is in terms of price in many cases identical to this type of leather. This is a full-grain leather type. This is treated with vegetable oils to make the substrate darker in color, dyed through and through with aniline dyes (pigments). At the last processing stage in the tannery, beeswax is rolled over the grain of the leather. By using this leather it will become lighter in color over time. By tightening and using this leather it will become lighter in color over time. We do not recommend placement in direct (sun / uv) light. Prices for the new Chesterfields in this range have an additional price of 15%. We also call this leather a car quality because it is often used here. Fixed colorful variants that are easy to clean. 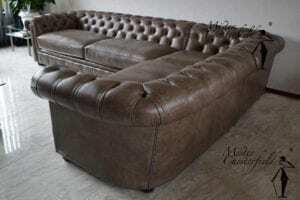 Do you want to know if this type of leather is suitable for your Chesterfield? Ask us! Almost all colors of the rainbow are available! Prices for the new Chesterfields in this range have an additional price of 15%. Brazilian Leather: This extra thick cow leather can also be applied to our entire collection. Robust, versatile with a beautiful reflection in case of day and artificial light. In terms of color, there are several variants that you can choose from. Do you want to know more? Ask us! 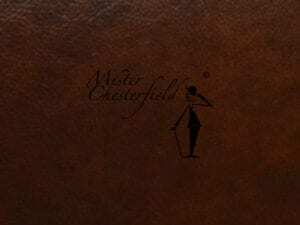 Prices for the new Chesterfields in this range have an additional price of 20%. This Old style vintage leather can be applied to our entire collection. In many cases you will encounter Chesterfields with this appearance that are made in countries like Thailand. Charmed by the atmosphere, but less from the basics, we tested this leather to see if this might be an option to process on our products. Given this result, it is now also available on our English made. 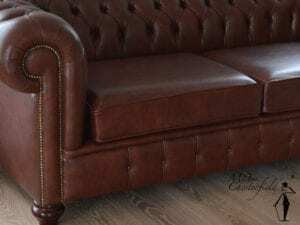 Do you want to know if this type of leather is suitable for your Chesterfield? Ask us! Colors: black - red - mustard yellow - brown - cognac - green. 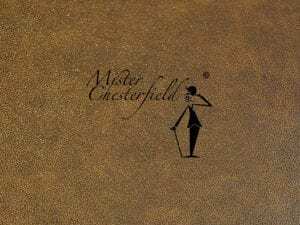 Prices for the new Chesterfields in this range have an additional price of 20%. 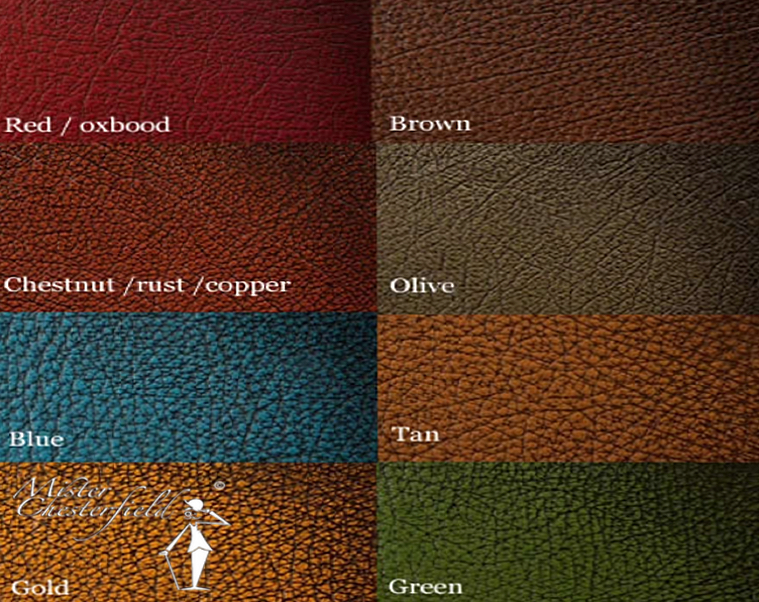 Leather is a natural product with its own individual characteristics, resulting in differences in color and texture. This can be expected even within the same skin. Markings and e.g. scars incurred during the life of the animal must be regarded as characteristics of genuine leather and not as a defect. As with leather variants, prices on upholstery fabrics can vary. We have a suitable upholstery fabric in our store in almost every color of the rainbow. If you want to supply your own fabric or have suggestions, please let us know. A variety of cushion fillings are applied, which often depends on the model and design. It is essential that with a feather or fiber filling the pillows are shaken at least twice a week to maintain their size and atmosphere. When it comes to cushions with leather on both sides, it must also be turned regularly to achieve equivalent wear. Body heat also has an effect on leather and sitting on a seat cushion can cause some stretch in the leather, this is a property and can not be avoided. This leather only receives a barrel. 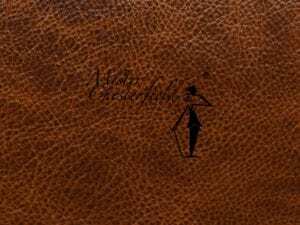 It is the most natural type of leather and is therefore particularly beautiful and made of the finest skins. It feels soft and supple and the natural scars and color nuances (pigments in the skin) are clearly visible and inevitable. This type of leather is particularly sensitive to dirt, grease, moisture, perspiration and head greases, making it necessary to protect this type of leather. Direct radiation from sunlight - uv radiation - should also be avoided to prevent discoloration and dehydration. This leather is provided with a lightly pigmented protective layer (a very thin layer of lacquer). This protective layer prevents the penetration of pollution to a reasonable degree, making this leather type more practical in use. 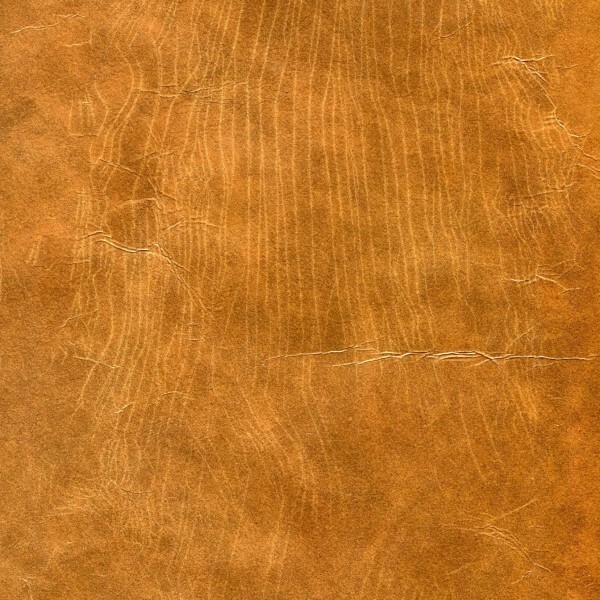 Semi-aniline leather is close to the original dermis, because the natural characteristics are still clearly visible (the holes of the hair implant, for example, can still be seen). Direct radiation from sunlight - UV radiation - should be avoided to prevent discoloration and dehydration. 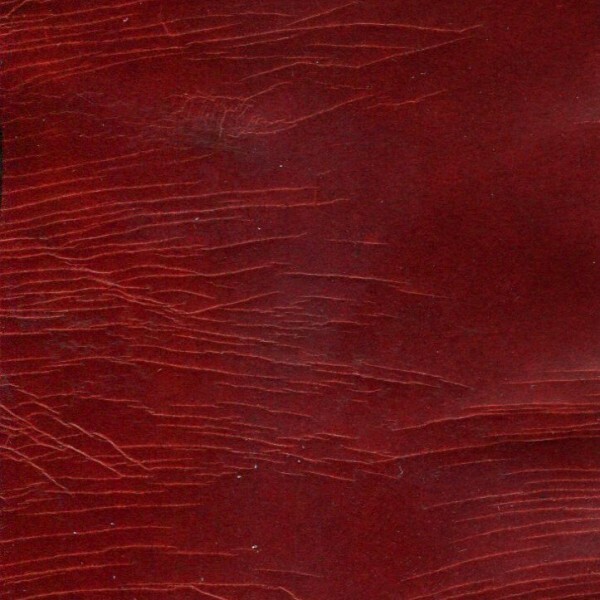 This leather is provided with a pigmented, non-transparent finish layer, as a result of which the natural unevenness in the skin is less / not noticeable. This protective layer offers extra protection, making this type of leather very practical to use. Direct radiation of sunlight - uv radiation - should be avoided to prevent discoloration and dehydration. 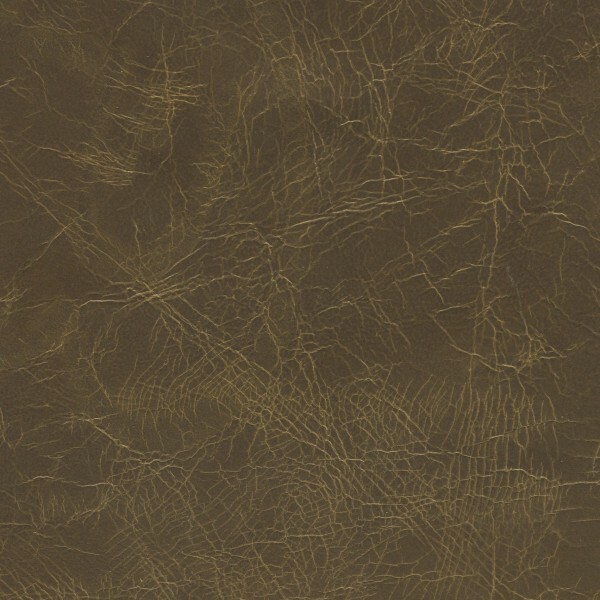 Nubuck leather has the characteristics of a full-aniline leather (most natural form of leather), but with a sanded top layer (a velours-like effect is created). 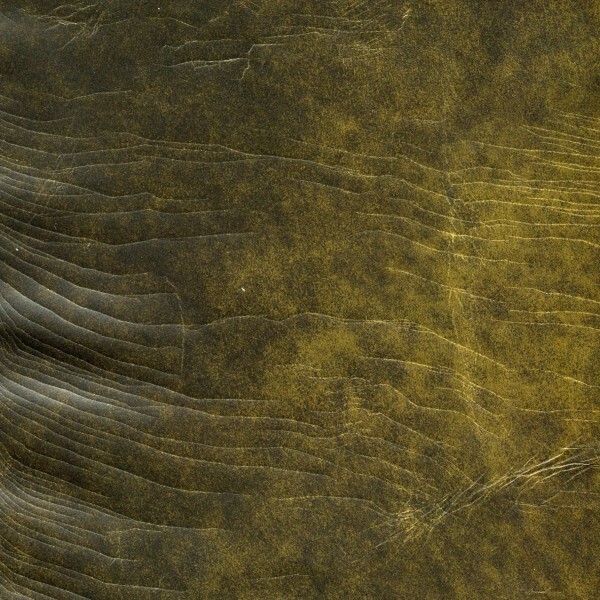 Nubuck leather is a fine sanded grain leather (this is the top of a leather skin). 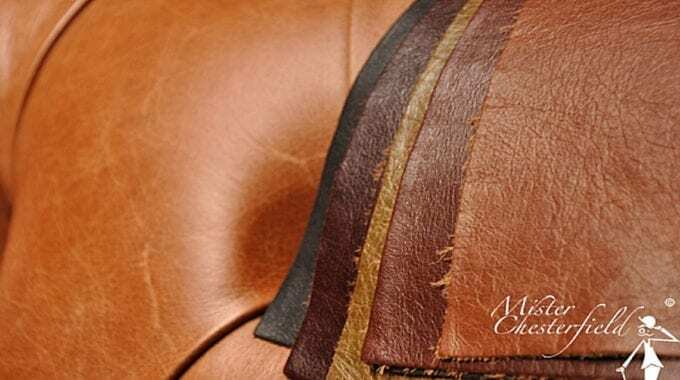 Although the finest skins are used for this type of leather, it is nevertheless possible that, for example, insect bites, spines or horns, neck wrinkles, rough pore or grain structure can be found in the leather. This type of leather is particularly sensitive to dirt, grease, moisture, perspiration and head greases, making it necessary to protect this type of leather. Direct radiation of sunlight - uv radiation - should also be avoided to prevent discoloration and dehydration. 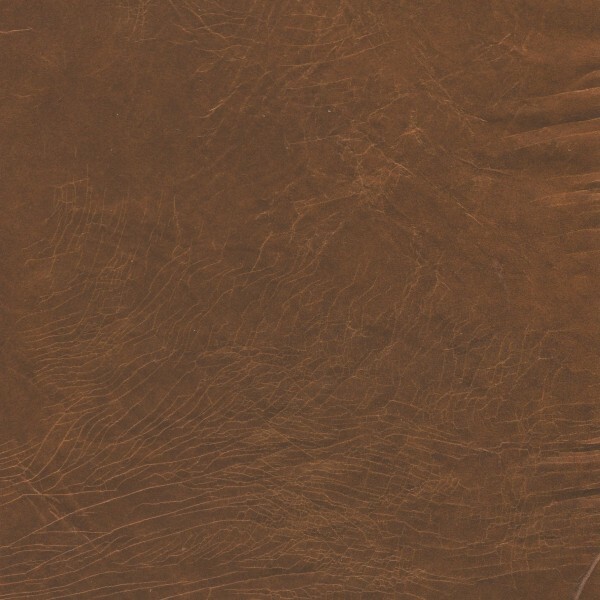 Old Saddle leather is a patinated vegetable tanned leather with a so-called handwish effect. It is made from the best Western European cattle skins and has a waxy finish. 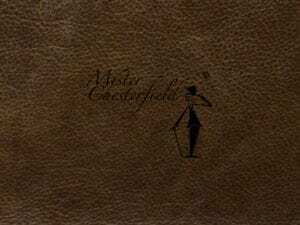 Through a sophisticated tanning, painting and filing process a leather type has been created with good frictional fastness and sufficient lightfastness. Nevertheless, this type of leather should not be put in full sun, as the leather will then discolour. In use, this type of leather will acquire its final patina and thanks to the folding the furniture will show its character. Given the patinated waxy finish, this leather should not be treated with a damp cloth or cleaning agent. The term "Pull Up" is often not directly related to a certain type of leather, but actually represents a certain appearance of the leather. The "Pull Up" effect means that there is a color nuance in the leather as you put the leather under tension (pull = pull). The part that is under tension will then slightly light up. As far as is known, Pull-Up leather is distinguished in: • Pull Up leather finished with a wax and / or oil layer. • Pull Up leather finished with a Polyurethane (PU) lacquer or foil layer. Pull Up leather finished with a wax and / or oil layer. This type is usually a full-grain leather type. It is made of volaniline leather. This volaniline is treated with vegetable oils to make the substrate darker in color, dyed through and through with aniline dyes (pigments). At the final processing stage in the tannery, hot oil or wax is used to roll over the grain of the leather. By using this leather it will become lighter in color over time (in some places). By giving the leather twice a year a thin treatment with Wax It, the leather comes back somewhat in the original color. During the application of Wax It the cloth or sponge (sometimes) will give off something color. With this type of leather this is a normal phenomenon. 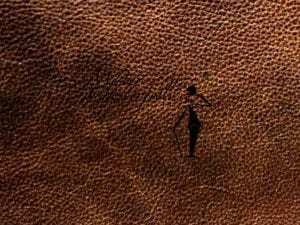 Even with the use of heat, minor damage or scratches can be camouflaged in this type of leather. With a hair dryer, the leather can then be lightly heated, so that the color recovers somewhat. Given the oil or wax coating of the leather, it is not recommended to clean this leather. Only use a slightly damp cloth in extreme cases. Wax It Pull Up leather finished with a Polyurethane (PU) lacquer or foil layer. This type can not simply be called "leather". There are types in which ground and recycled leather fibers are applied to a (often) linen cloth by means of glueing on both sides. The top is then provided with a very heavy polyurethane (PU) lacquer layer. This type of "leather" is called "Bycast". There is also a type in which a foil layer with Pull Up effect is printed on the pigmented cowhide leather (usually split leather). Finally, there is also a variant of this type of "leather" that can not be called leather. This is because it is a 100% artificial leather (PVC) with a polyurethane (PU) lacquer layer on top. For all types of "leather" mentioned, a hair dryer (heat) can offer a solution against minor damage or scratches. The mentioned "leathers" twice a year clean thin with Clean-It and after-treatment (feeding) with Wax-It. These products are packaged in the Wax It set. Always read the instructions on the packaging first. 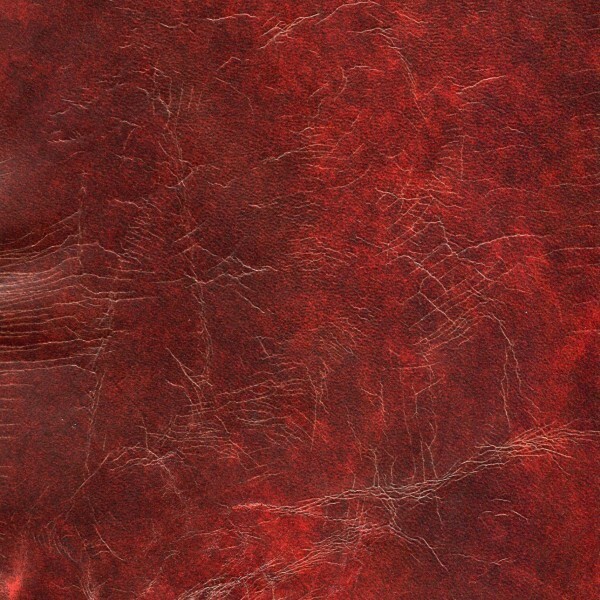 A vegetable tanned leather (full-aniline) without a protective layer. The naturally drier and firmer tanned sheep skins are traditionally hand-polished with a often brownish "water stain" and finished with a product based on wax. 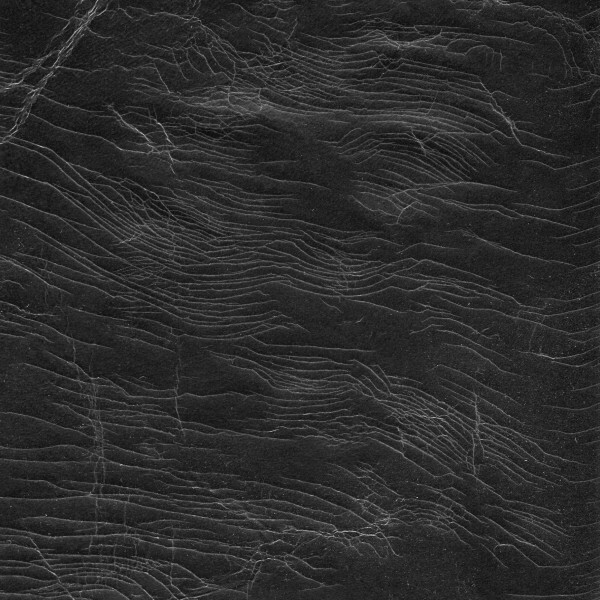 As a result, sheep leather almost always shows the so-called "cloud effect". Partly because of the relatively small skins that are processed, color and structural differences between the various parts of the furniture can not be avoided. 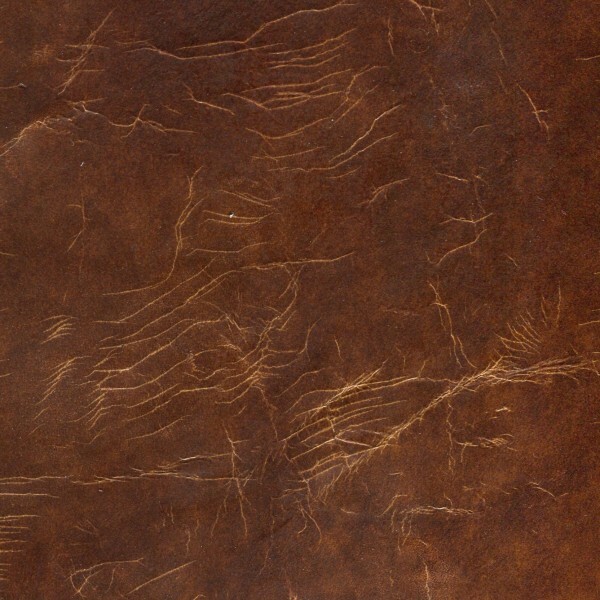 In connection with the structure of sheep leather, small hair cracks (also known as a crackle effect) can occur during the use of the furniture. This is the benefit of the charm of the leather, partly due to the antique look. Because this is a polymer leather, this is also called factory leather. If you are not a vegan, we only see disadvantages here (for a seating furniture). Not only because of perspiration while sitting, but also and often a somewhat cheap appearance and limited lifespan. PU = Poly - Urethane is actually a mix of multiple materials, pressed to the desired appearance. It is easy to take off. Very limited lifespan.